WARSAW, Poland — The former commander of the U.S. Army in Europe says it’s likely the United States will be at war with China in 15 years. 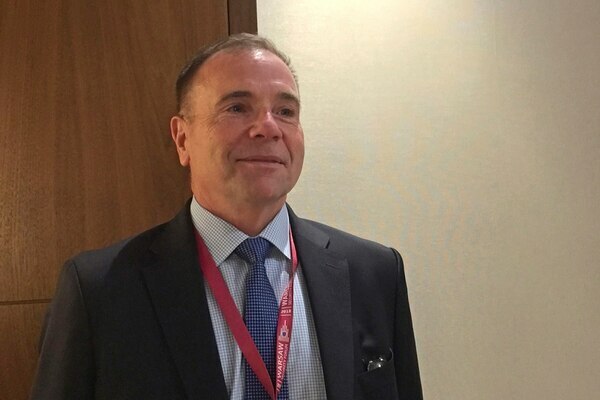 Retired Lt. Gen. Ben Hodges said at a Warsaw security forum on Wednesday that European allies will have to do more to ensure their own defenses against Russia as Americans focus more on the Pacific. 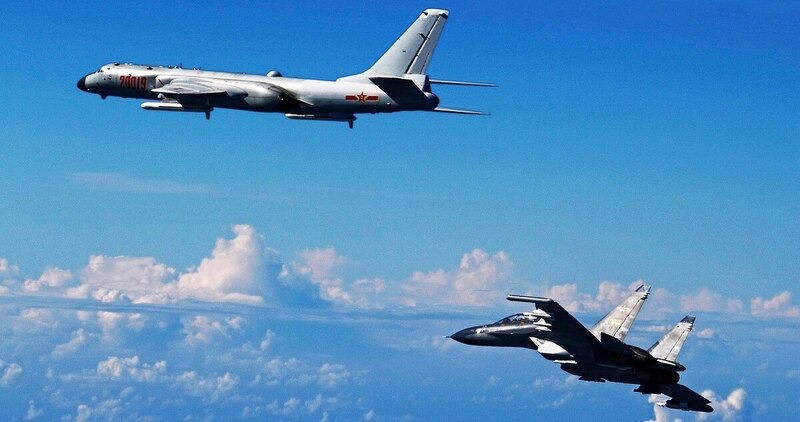 Hodges said: "I think in 15 years — it's not inevitable, but it is a very strong likelihood — that we will be at war with China. The United States does not have the capacity to do everything it has to do in Europe and in the Pacific to deal with the Chinese threat." The Army's Space and Missile Defense Command is hard at work on its revised air-and-missile defense strategy.